D.P.H offer a bespoke tour service that caters specifically for small numbers. This allows us to meet specific requests and needs with ease, something you wont get with large tour operators. 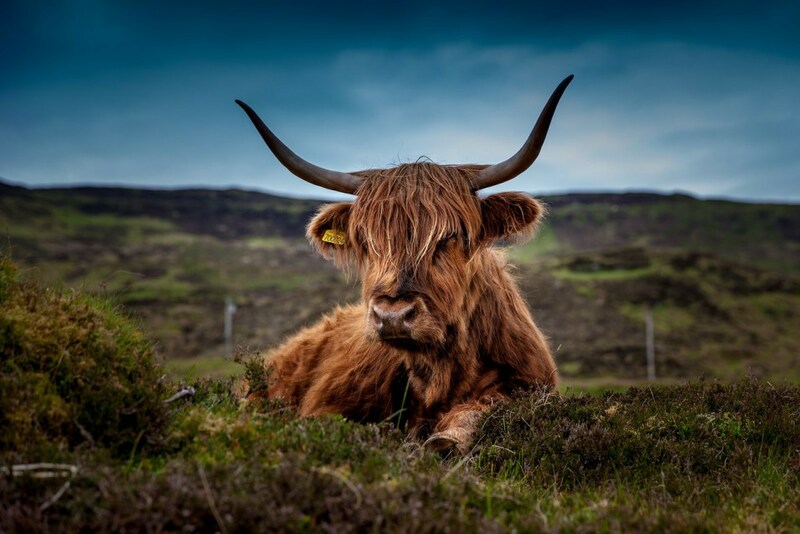 All our drivers are local and have a knowledge and passion for the beautiful area we live in so let us share with you the delights that are the Scottish Highlands and Islands. 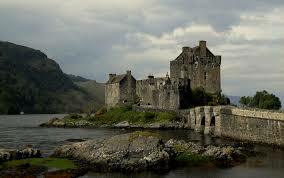 Scotland is blessed with rich pickings if castles are going to be part of your reason for visiting. 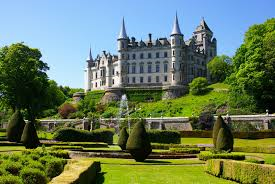 From the picturesque beauty and stunning gardens of Dunrobin Castle once home to the infamous Duke of Sutherland to the rugged charm and family history that is Dunvegan Castle on the stunning Isle of Skye. Home of the clan MacLeod for over 800 years. Eilean Donan Castle is one of the more pictured castles and with its stunning location in Loch Duich its easy to see why. The ancesteral home of the MacRae family and the star of many movies including Highlander and more recently the James Bond movie The World is not enough. We can pick you up from your Hotel or Guest House or if you wish from Inverness Airport or Inverness Railway Station.. We offer a free meet and greet service before whisking you away to start your days adventure. We pride ourselves on our punctuality and professionalism so rest assured your day with us will be informative and fun. However this being Scotland we cannot guarantee sunshine but depending on the time of year you may well meet the dreaded Scottish midgie !! The busy Cruise liner destination of Invergordon may be you arrival point and again we will meet you at the port entrance which is literally a stone’s throw from the where your ship ties up. You can plan your itinerary with us in advance and we will then come up with schedule that will see you back in Invergordon in plenty time for the ship setting sail again that evening. These are just a few of the wonderful castles you can visit. Here at D.P.H our aim is flexibility so just ask us and we will sort it out for you. 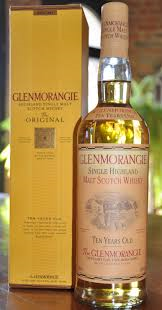 Now your really spoilt for choice if Whisky is the order of the day. Glenmorangie, Balblair, Glen Ord, Clynelish, Dalmore, Old Pultney are all within easy driving distance of Dornoch, Invergordon or Inverness. These are some truly world class Whisky brands and with each distillery offering various tours during the day surely a must do for either the connoisseur or beginner or simply because you want to enjoy a dram in the perfect setting. Choose one from our list or create a pick & mix if your really feeling in the mood.. We can split the day up with a little bit of lunch and some sightseeing to make it more interesting for you. Please email us outwith these hours. If you would like to make an enquiry or to send us a message, simply fill in the form below, and click the “Submit” button. Thank you..
Dornoch Private Hire | All Rights Reserved.